The power of a plant-based diet can never be underestimated. 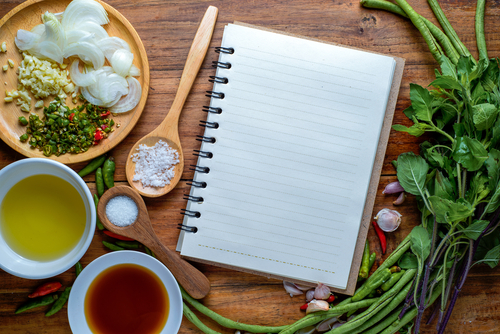 For more than 25 years, the Hallelujah Diet has been effectively eliminating sickness and helping people get back to living a strong and healthy life. By boosting the immune system with the nutrients and vitamins of raw, leafy greens and vibrant fruits and vegetables, the body's miraculous self-healing abilities kick into gear. 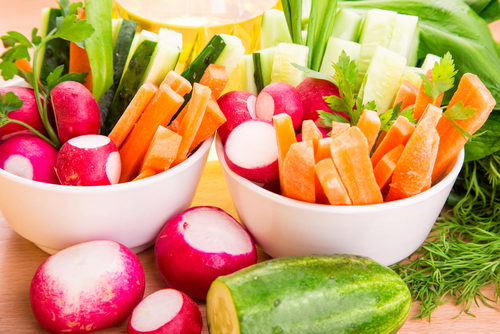 There is not one area of health that raw eating does not impact. Numerous studies have indicated that diet has an effect on asthma and allergies. According to Asthma UK, avoiding certain foods and focusing on fresh, whole foods can help eliminate the severity of asthma as well as other allergies. Foods high in saturated fats, sugar, salt and items that are overly processed can trigger symptoms and make them worse. Specifically, arachidonic acid found in red meat has been linked to allergic inflammation because of the cytokines and leukotrienes it brings into your body, the Naturopathic Medicine explained. The necessary amount of arachidonic acid that the body needs is already produced naturally, eliminating the need for the consumption of red meat. Essentially, the Standard America Diet can weaken the immune system and make the body more susceptible to allergens. Avoiding the SAD can eliminate risk factors for allergies, as the Rev. George Malkmus has explained. 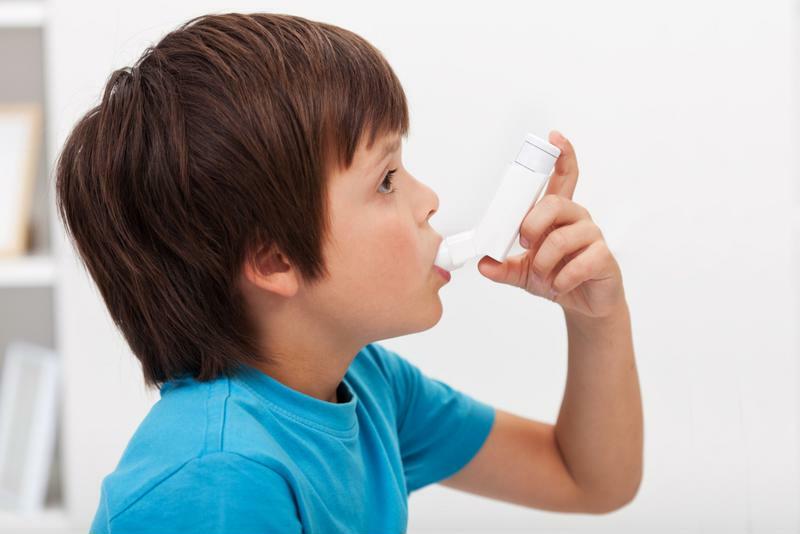 Asthma and allergies impact thousands of Americans each year. 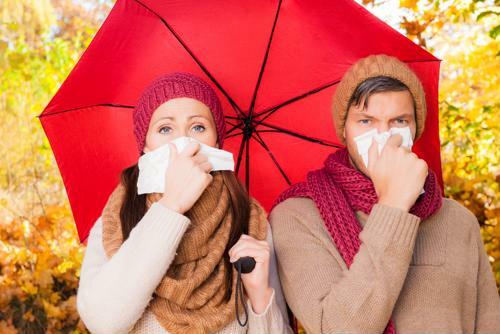 Food allergies, asthma and seasonal allergies strike all the time. Many Americans turn to over the counter medications to combat the effects of pollen, dust and mold and others rely on more intensive treatments for severe food allergies. However, pills are not the only answer, as Naturopathic Medicine explained. Diet has the power to create a lot of change with your health, including reducing the impact of allergies. Citing a report published international respiratory journal Thorax, TIME explained that a Mediterranean diet was shown to decrease the risk of wheezing and asthma in children. The dark leafy greens and consumption of Omega-3 were thought to play a role. If you struggle with allergies, start by focusing on a primarily raw, plant-based diet like the Hallelujah Diet. Numerous studies have shown that diets high in fruits, vegetables and beans can reduce symptoms of asthma and allergies. Incorporate foods that have natural anti-allergic properties including papaya, pineapple, turmeric, flax oil with vitamin E, spirulina and leafy greens, as Naturopathic Medicine highlighted. 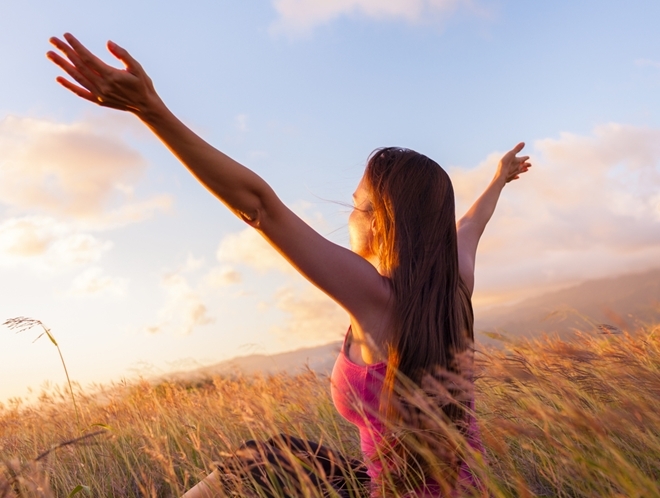 For more inspiration on diet and allergies, take a look at the testimonies of these individuals who got off allergy medication, reduced symptoms and started living healthier on the Hallelujah Diet. Very informative and helpful blog. I had a severe asthma attack just this week….I can only blame my being OFF the clean raw diet as one of the causes. Not a fun thing at all. BUT I also think it may have been to the use of potentially toxic cleaning agents I have been using, since I am moving and wanted to get my house as clean as possible. Not a good idea. Back to raw and non-toxic cleaning products. I have heard of many instances where children and adults have overcome many different types of allergies by transitioning to a plant-based diet. I know that seems difficult for some people to believe. Most of us grow up not knowing any better when it comes to eating for your health, especially those of us raised in the south. Everything was fried, with gravy on top of it. This is great information. I did not realize papaya, pineapple, turmeric, flax oil with vitamin E, spirulina and leafy greens have natural anti-allergic properties. I will be sure to get my husband to start incorporating these foods in his diet. This is a good Blog. I have to agree with my co workers, we grow up and learn a lot with eating bad foods. Once we change our lifestyle it make you stop and think what is best to put in our mouth. I know my grandson once I started giving him some of HD supplements it has helped him alot. He had allergies bad as a child growing up.